What does it look like to RISE? What would it look like for you to RISE? I am a mom, first, midlife turned life coach, yoga teacher, and writer. I am passionate about sharing the work that has been both my personal healing path and my vocation. That work is to encourage, support, and provide individuals with the tools to RISE. To rise above fear, doubt, shame, and all self-limiting thoughts, feelings, beliefs, and behaviors. ...in healthy, sustainable, soul honoring ways. I am trained as a Yogafit teacher, a Four Voices Life Coach, and I am currently a student of Ayurveda and Trauma-Sensitive yoga. The synergy of these modalities allows me to serve the mind, heart, body and soul of an individual. I use a combination of thought work, emotion inquiry, yoga theory and practice, and diet and lifestyle modifications to guide individuals to a deeper, fuller life. 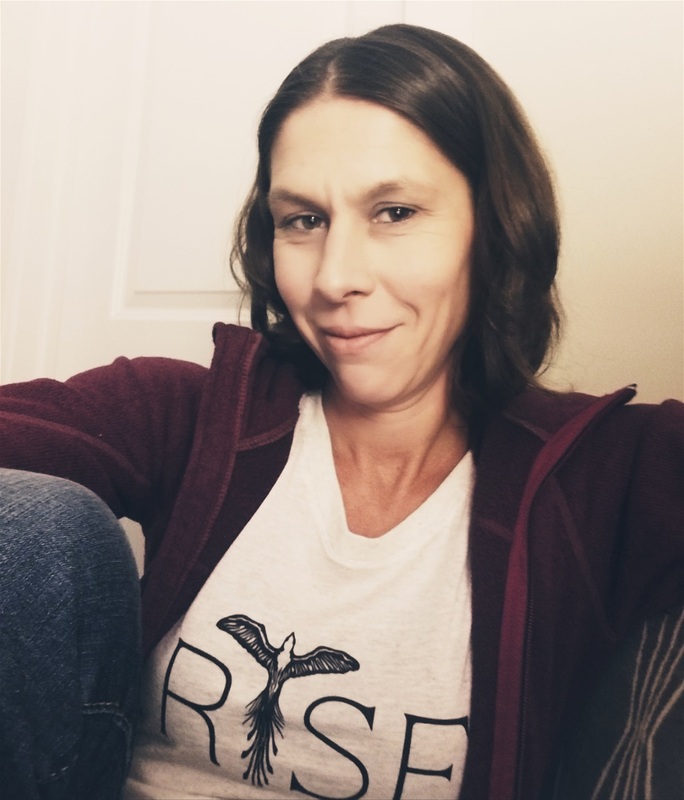 I coach individuals on a 1-1 basis, lead a womens'/girls' support group (RISE), mentor in an online course The Bigger Yes, and teach yoga around my community and (soon) at the RISE Pentwater studio. I also write a blog where you can read more about My Story. Please follow the underlined links above for more details regarding all of that. Please visit the Contact me page to connect further.